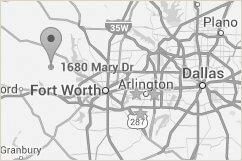 Are you looking for the ultimate wedding venue in Dallas, Texas? Look no further than Hollow Hill! Our 80-acre property offers gorgeous landscaping, beautiful gardens and a variety of facilities to accommodate all parties. 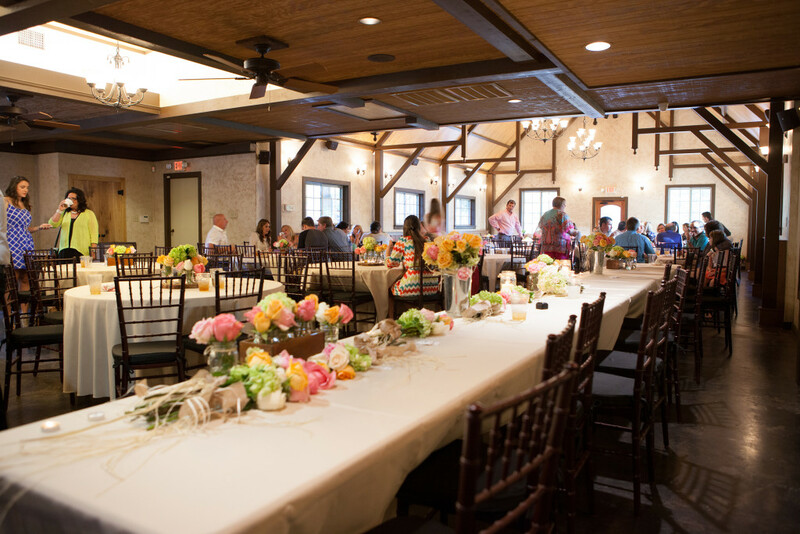 While you can definitely host other events at Hollow Hill, it is especially unique when compared with traditional wedding locations. 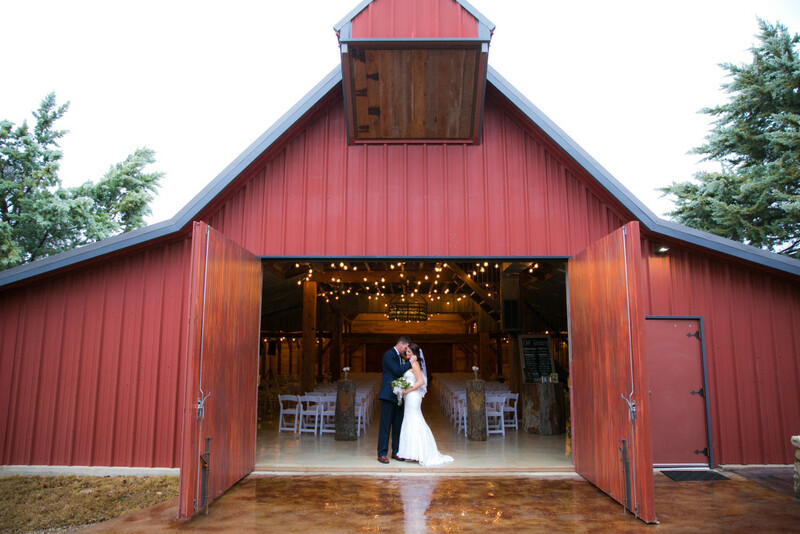 To begin with, Hollow Hill offers a rustic, western themed set of buildings that range from a simple outdoor pavilion to a beautiful barn wedding. View the amenities and features Hollow Hill has to offer! Wedding parties and your guests can stroll along a variety of pathways that lead to and through gardens showcasing the beautiful, natural plants found in Texas. Scattered around the main buildings, these gardens and paths provide opportunities for stunning photo backdrops, quiet conversations and exploration. Outdoor weddings are held in the gardens and under the pavilion, and indoor weddings are also possible at Hollow Hill. 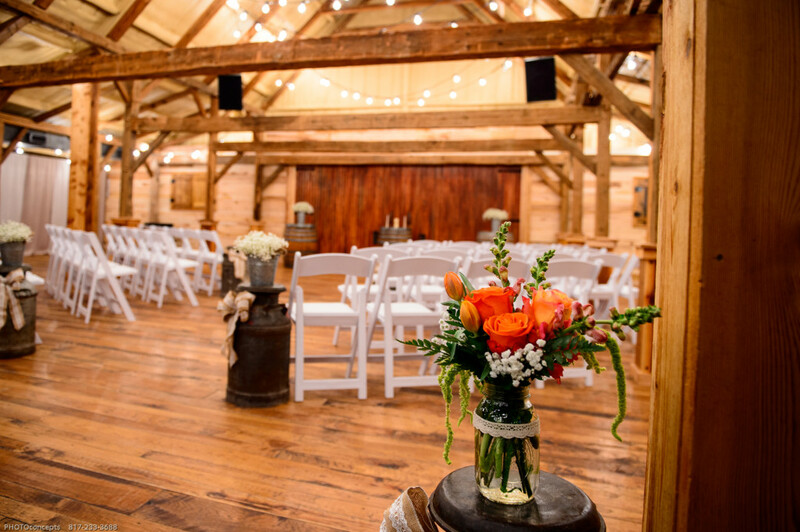 The Barn is our largest space and can host wedding ceremonies and large dances with ease. Adjoining the Barn is the Bunk House that offers grooms and groomsmen alike the perfect spot to prepare for the ceremony. Directly across a small path from the Barn is the Great House where you and your guests can celebrate the day with a meal. Preparation for the meal is easily accomplished in the Train Depot that is connected directly to one side of the Great House. Guests looking for even more space can find it by opening doors leading to the Old Western Town space and Pablo's Cantina and Deck. When combined with the Great House, these areas will offer your guests plenty of opportunities to eat, drink, dance, mingle and enjoy the exquisite Texas landscape and sunsets. Our venue is specially designed to meet the needs of brides and their bridesmaids, the Hen House is connected directly to the Great House via an enclosed hallway. This ensures that the bride can prepare for the event and then easily and safely move from one location to the other. Of course, Hollow Hill does more than just offer themed wedding locations. We also work with brides and grooms to help them create the perfect setting that is customized to their desires. Professional wedding planning services are also available. When you talk with our wedding planner the discussion will go into flowers, decorations, music, and more carefully managed by our staff. 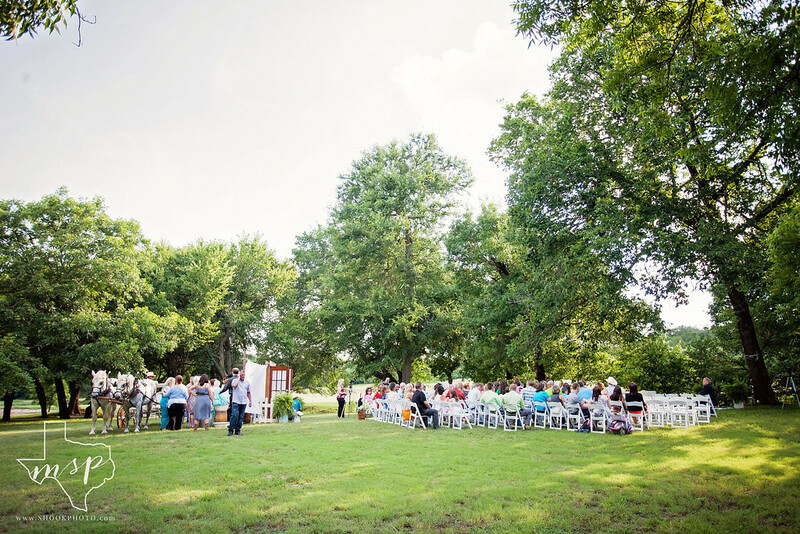 So, if you're looking to hold a wedding in one of the most beautiful wedding venues in Dallas, Texas, schedule your tour of Hollow Hill today for more information.